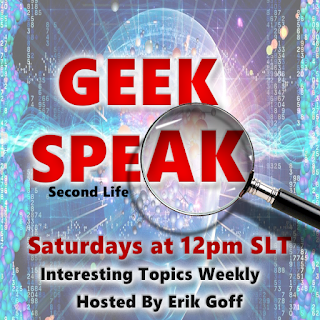 GeekSpeak – what if we had to restart civilisation? Imagine being one of a hundred people suddenly stranded in a forest, maybe on a strange planet, while all the rest of humanity has disappeared along with all technology. Would your small group be able to restart a civilization? How long would it be before you could use electricity again? How long before you had metal? Would a lot of knowledge just get lost over the generations before it could be used? What would be the first technology you would reinvent? Would you think of fire, clothes, houses, watermills, hunting skills? What legal system, what stories, what songs would you preserve? Would there be anything we have now that you would want to forget, anything you would never tell your descendants about? Would the new history of humankind take a totally different route or would it all work out in the same way whatever you do? Come and discuss how you would restart civilization. Or maybe you think civilization is best forgotten?